Passed away peacefully at Myrtleford Lodge, Myrtleford. Dearly loved wife of Kevin for 71 years. Adored mother of Clive and Glenn and mother-in-law to Kris. Cherished Nanna to Shannon and Cheryl, Janelle and Ben. Much loved Great Nanna to little Morgan. A wonderful 92 years lived and loved. 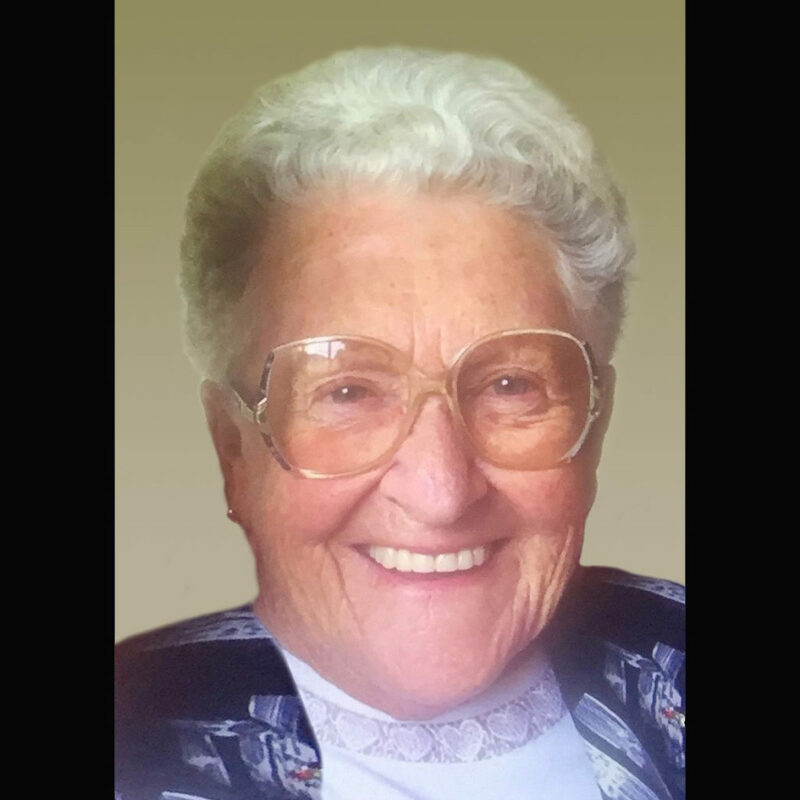 The Funeral Service to Celebrate the Life of Mrs Betty Pigdon will be held in the Myrtleford Uniting Church, Myrtle Street, Myrtleford on Thursday February 14, 2019 commencing at 10am. Private Cremation will follow this Service.